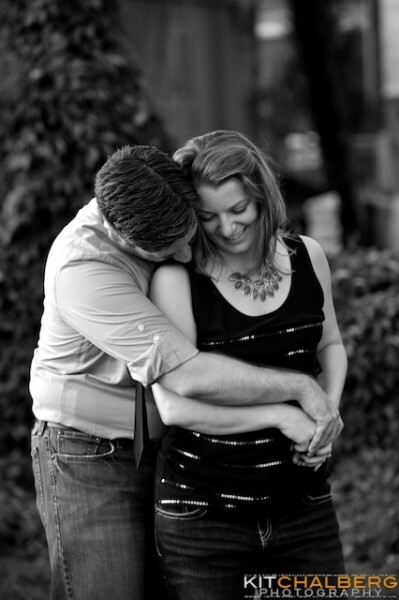 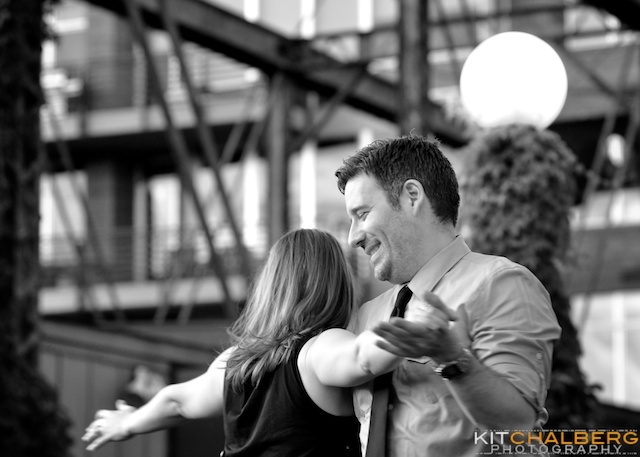 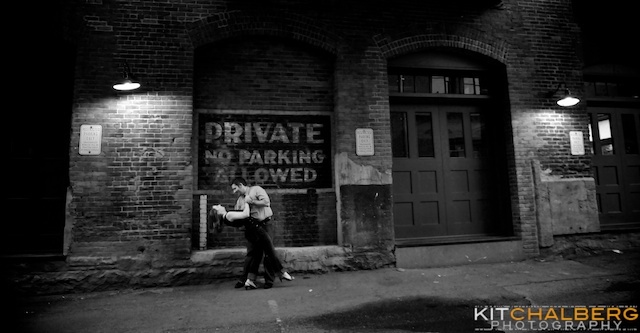 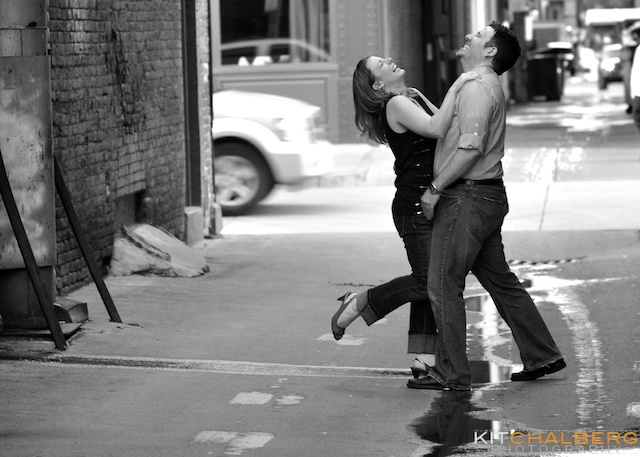 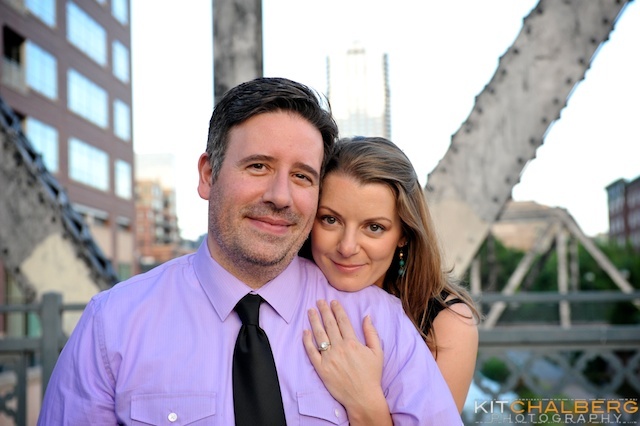 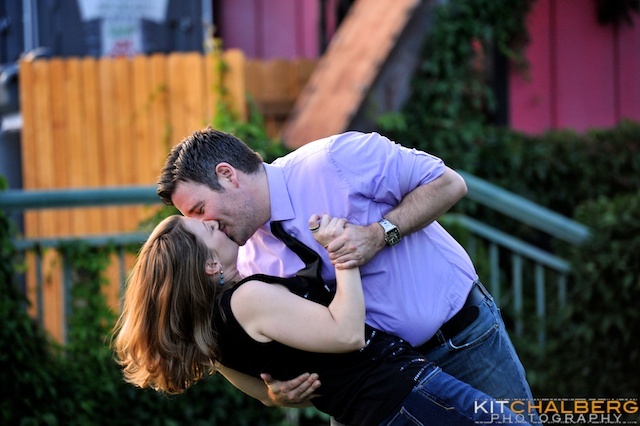 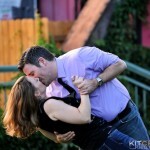 Amber and I created some great engagement photography of Jackie and Pepe in Downtown Denver a couple weeks back. 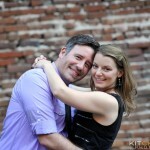 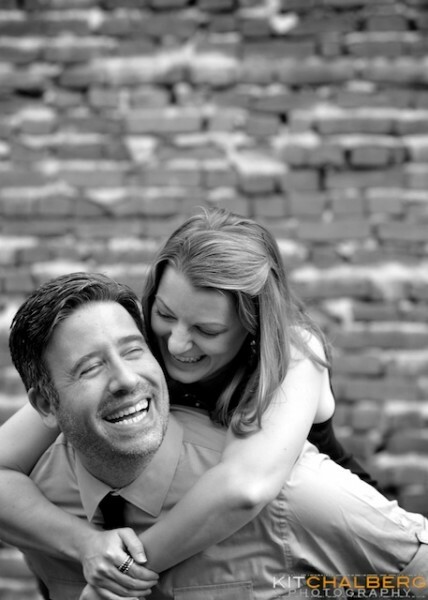 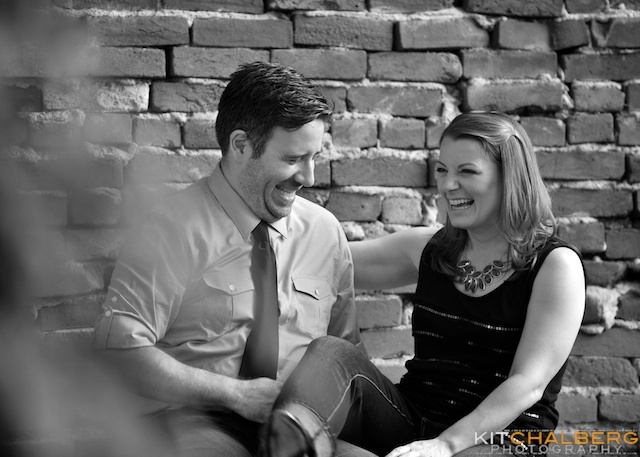 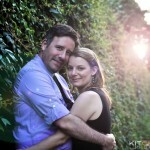 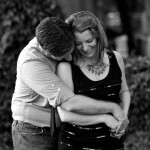 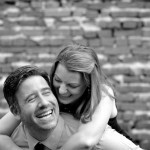 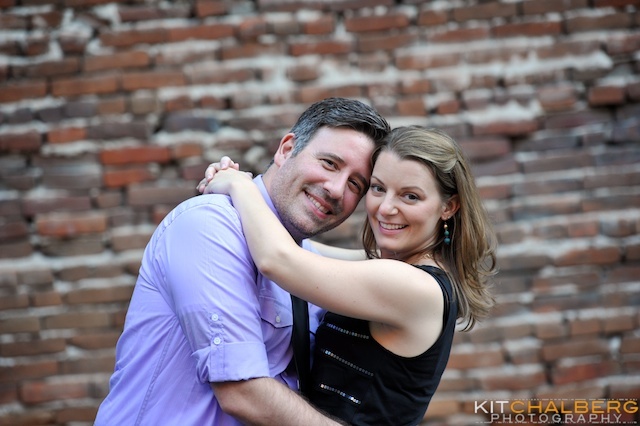 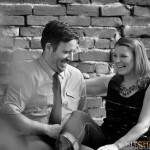 Jackie and Pepe are getting married at Granby Ranch in Granby, CO in a couple of weeks. 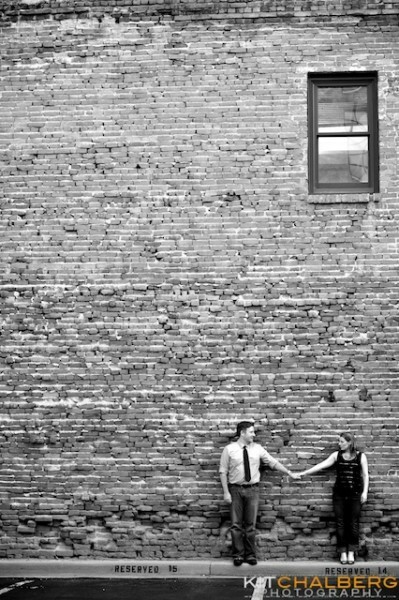 So, given they are planning an amazing mountain wedding, they wanted to mix it up a bit and go for the downtown/urban-vibe for their engagement photos. 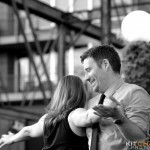 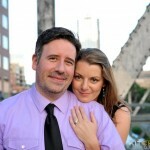 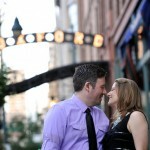 We met up with the soon-to-be married couple at the Hornet, enjoyed a couple of drinks and headed to Lodo. 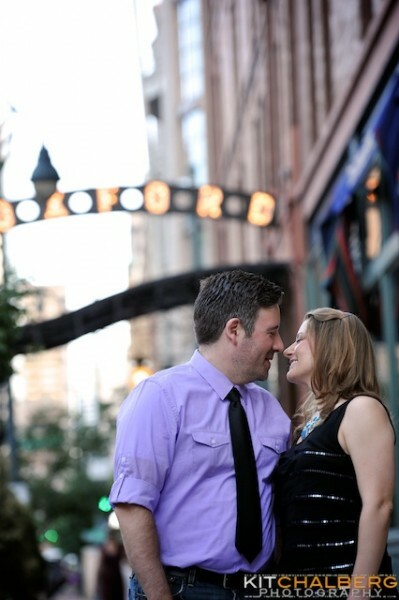 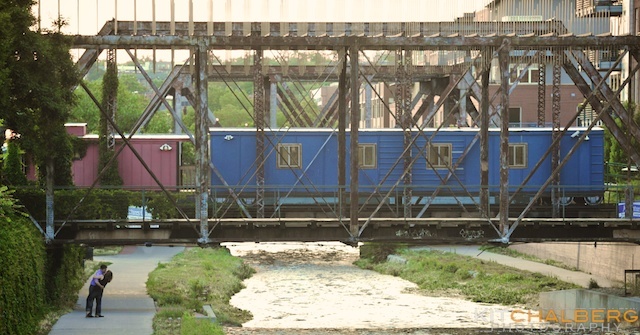 We started at the historic Oxford Hotel, made our way to the Wynkoop Brewing Company and back down the block to Speer/Cherry Creek walking path. 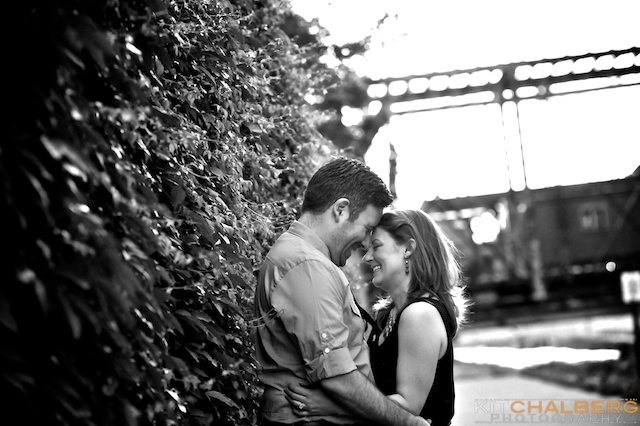 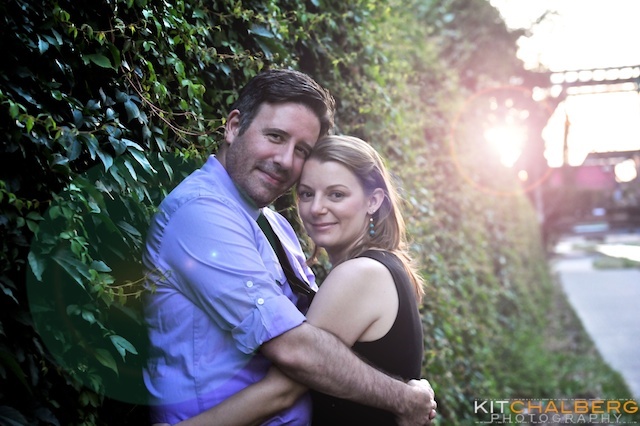 Jackie and Pepe were amazing to work with–and, while they tried to convince us otherwise, they were truly naturals. 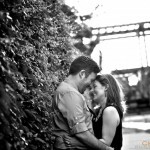 They can across as authentic and truly in-love in the images!